Welcome to EVOLUTION3D, a manufacturing company based out of the beautiful 1000 Islands Region of NY State.. My name is Johnny Truesdell and it’s my job to make awesome stuff. 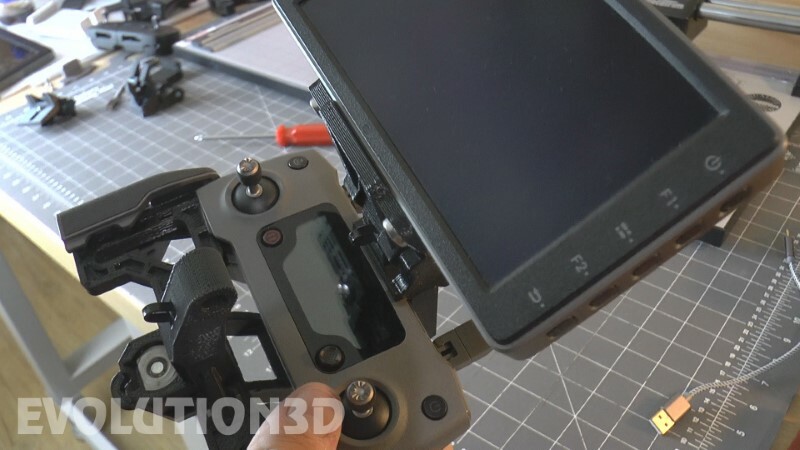 My specialty is the creation of high quality monitor mounting solutions for the RC Flying Industry. My mounts are are proudly designed, manufactured, and assembled right here at my shop in Alexandria Bay, NY. They’re not only the best mounts available, they also come with a Warranty. So, check out my online storefront and see what I have to offer.